Newsteo offers the Tempmate range, temperature indicators and USB temperature recorders. 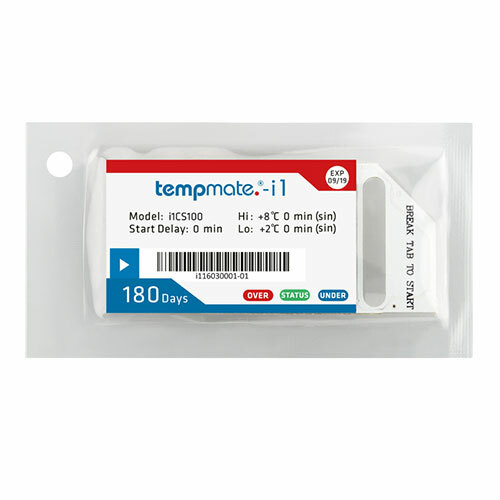 Tempmate i1: disposable temperature indicator. Thanks to 3 LEDs on the product, you know if the set temperature has been respected or not. This flag does not record measurements and does not generate a report. 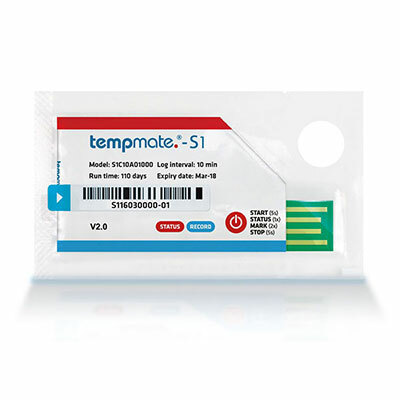 Tempmate S1: single use temperature recorder. Tempmate S1 records the temperature for 110 days. At the arrival of the package, simply connect the temperature recorder to the USB port of a PC and download the measurements. A PDF & CSV file is automatically generated. 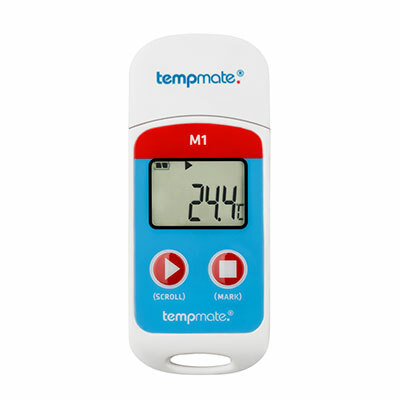 Tempmate M1 : USB temperature recorder with display. Very practical and very easy to use, it records the temperature at regular intervals. The battery can be changed by the user. Measurements are downloaded via USB to the PC. Our range of temperature recorders allows us to meet your needs.